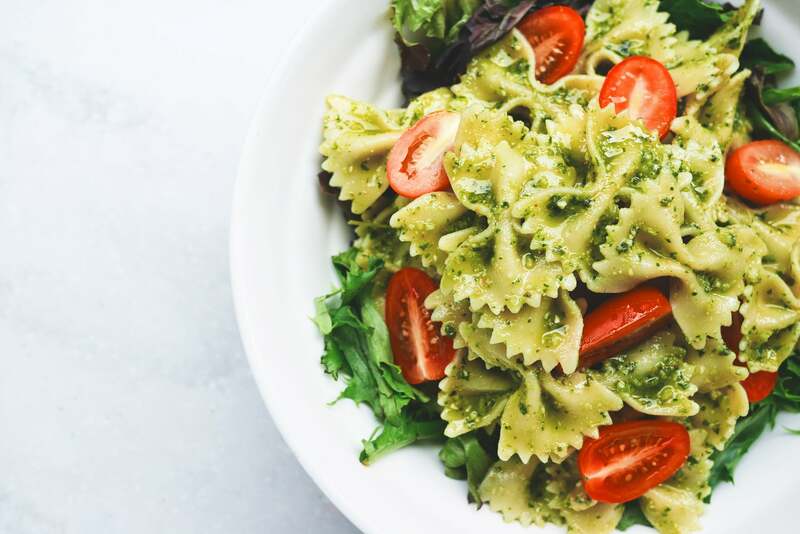 As low-carb diets have gained popularity over the last two decades, many people have completely given up carbohydrate-rich foods, thinking they’ll contribute to weight gain. Turns out, eating the once-vilified pasta may actually help you lose weight, according to a new study published in BMJ Open. 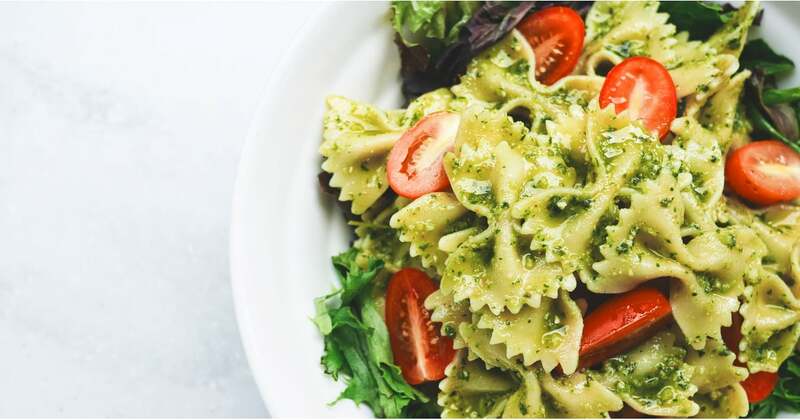 Researchers at St. Michael’s hospital in Toronto assessed how pasta affected weight by examining 30 randomized control trials involving nearly 2,500 people who ate a low-glycemic-index diet and replaced other carbohydrates with pasta. The participants ate an average of 3.3 servings of pasta (about a half cup) a week. Over the median follow-up of 12 weeks, the participants lost an average of half a kilogram, or about 1.1 pounds. The researchers also found that eating pasta didn’t increase body fat or BMI.